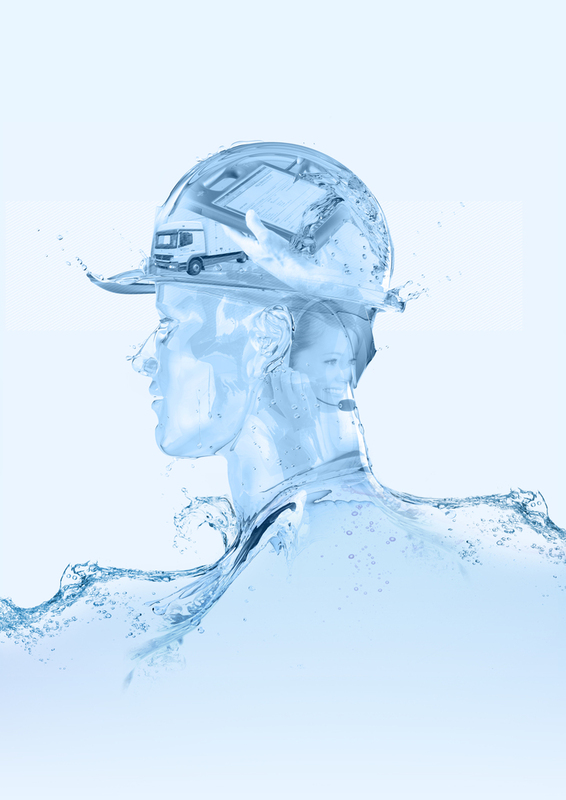 Vision is a secure, easy to use portal that allows customers to manage the servicing of their water treatment systems efficiently, including multi-site locations. It is also an instant single point of access for all documentation related to the customer’s water treatment system and allows customers to book a service engineer and renew a service contract, all at the touch of a button. Customers whose water treatment system is critical to their business operation can upgrade to Vision Air. This enhanced platform puts control in their hands, giving them the capability to monitor their water treatment system remotely. 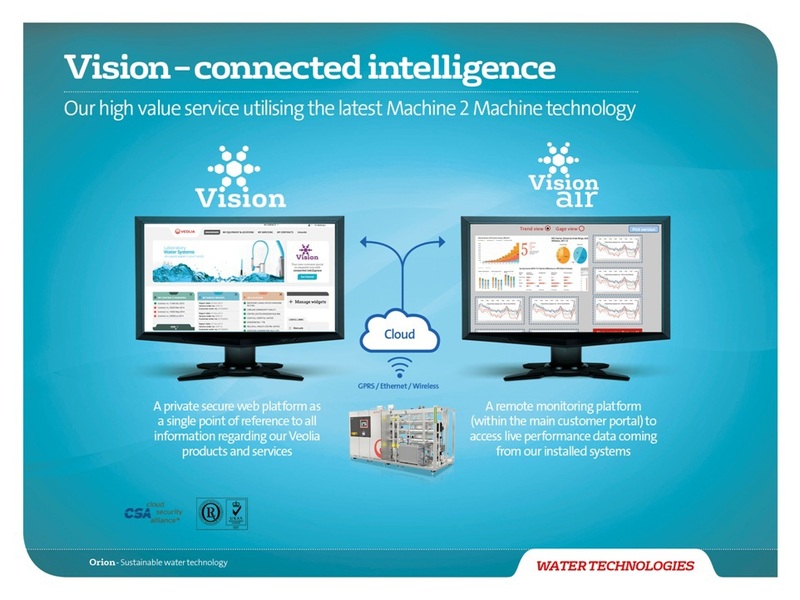 Running on the same platform as Vision, Vision Air gives customers even more intelligent information about their water treatment system. Remote status and performance monitoring of critical parameters such as flow, pressure, temperature and conductivity can all be accessed via the portal – any time and from anywhere – all that is needed is internet access. 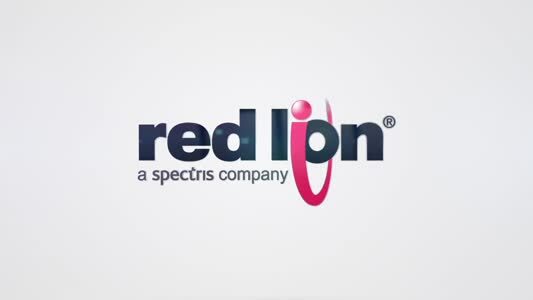 Veolia developed Vision Air in partnership with Sierra Wireless, the global leader in M2M connectivity with a proven track record in providing safe and secure data connection.